long sleeve batik. 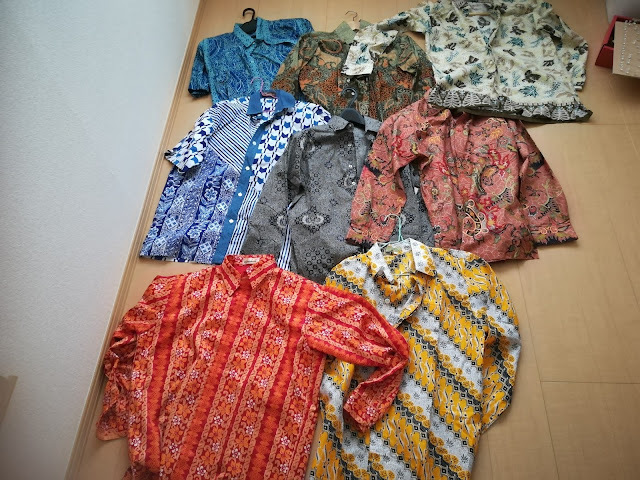 I found I have eight batik!! IPB batiks (beige and yellow) and pink batik is the best.